Uber’s rivals are ganging up. Car-hailing firms in India, China, Southeast Asia and the United States plan to link their apps. It’s not clear how many people will make use of the feature which Ola, Didi Kuaidi, GrabTaxi and Lyft are due to roll out early next year. But the main impact of the anti-Uber coalition may be on the Silicon Valley darling’s ability to keep raising funds. The idea is a simple one. An Ola user who travels to Beijing will in future be able to use the Indian company’s app to book cars on Didi’s Chinese network. Customers of GrabTaxi in Southeast Asia and Lyft in the United States will also be joined up. That’s convenient, especially as outbound travel from emerging markets grows: the International Trade Administration estimates that almost 3 million Chinese residents will travel to the United States next year. The cooperation – which could potentially extend to marketing and future product development – is similar to roaming agreements between mobile phone operators and code-share alliances between airlines. In each case there is a financial incentive for companies to collaborate, although these kinds partnerships are also often marked by disputes. The four car-hailing start-ups have not yet spelled out how they will split revenue or whether users will have to pay any additional commissions or service charges. Even so, the alliance should help its participants better compete with Uber, whose users can already use a single app to hail rides in the 67 countries where the U.S. group operates. It may even herald future mergers: three of the four rivals share a common investor in Japan’s SoftBank, while Didi has separately invested in Lyft, Ola and GrabTaxi. 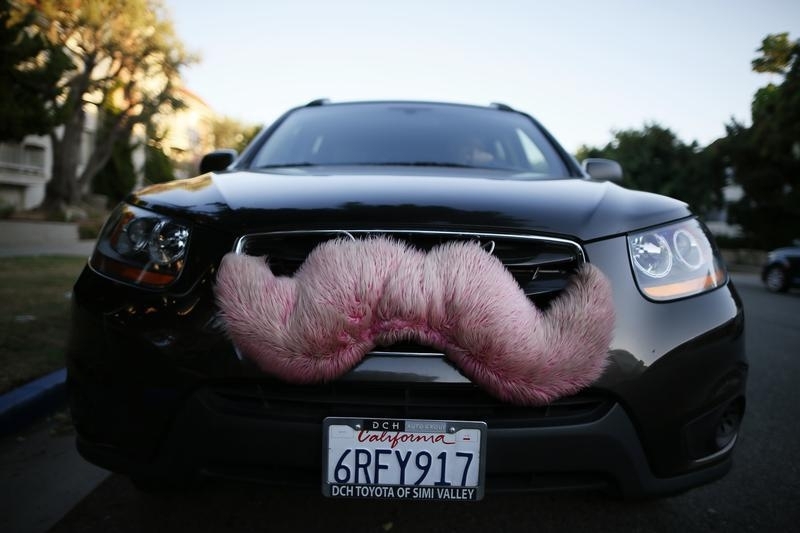 The latest competitive move also takes aim at prospective investors in Uber. They may take fright that the U.S. company’s rivals are working together so hard against it. Uber is seeking to raise an additional $2.1 billion at a valuation of almost $70 billion, according to Forbes. Taxi apps are already burning cash fast. The new alliance shows the costly battle for global dominance is far from over. Ride-hailing services Lyft, Didi Kuaidi, Ola and GrabTaxi said on Dec. 4 that they would create a partnership to link their apps so that customers can travel more easily between India, China, South East Asia and the United States. The partnership, to be rolled out in the first quarter of 2016, aims to provide “seamless mobility access across hundreds of cities globally for our combined user base that runs into hundreds of millions”, Bhavish Aggarwal, co-founder and chief executive of Ola said in a statement. Ola, Didi, Lyft and GrabTaxi have collectively raised more than $7 billion, the statement added. Forbes reported on Dec. 3 that Uber is looking to raise up to $2.1 billion in a financing round that would value the ride hailing app at a valuation of as much as $68 billion.